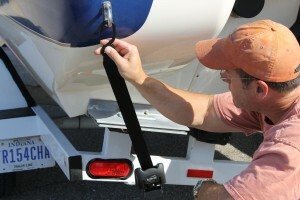 Want to spend more time on the water and less time on the ramp? Buy BoatBuckle products from any of these great retailers! Now that you’re ready to simply hook, ratchet, and go, you can pick up IMMI’s BoatBuckle from any of the retailers below. 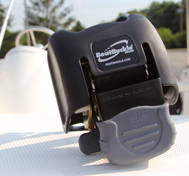 BoatBuckle products are also available through a number of distributors who supply dealers all over the United States and Canada. PAYNE’S MARINE SUPPLY INC 250-382-7722 Victoria, B.C.